Every year, lots of new faces try their luck at acting in Bollywood. Last year, in 2015, Athiya Shetty, Sooraj Pancholi, Akshara Haasan to Bhumi Pednekar, Karan Singh Grover and Kapil Sharma along with many others made their debut on the silver screen. Some got fame and recognition and some could not warm up to the audience. This year, a lot of newbies are gearing up to mark their debut in Bollywood. This star kid on the block is the one to be looked forward to this year. With dad Anil Kapoor’s good looks and acting skills and sister Sonam’s charm and grace, Harshvardhan is set to make a grand entry. He will make his acting debut with Rakeysh Omprakash Mehra’s Mirziya — a film based on the life of the legendary poet, Mirza Ghalib. Earlier, Harshvardhan assisted Anurag Kashyap for his film Bombay Velvet. 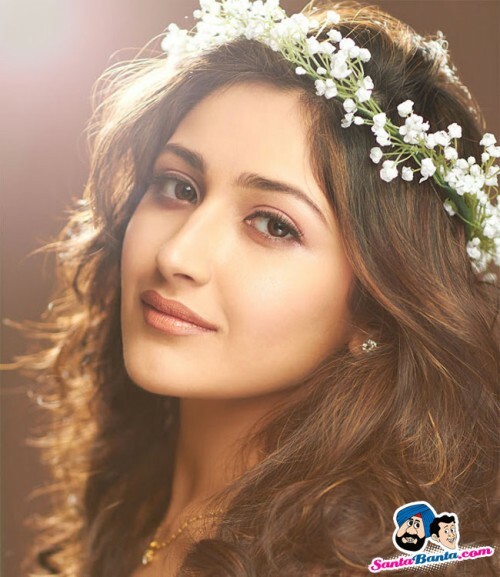 Grand niece of veteran actress Saira Banu, Sayesha has filmy genes in her. She made a debut in Telugu movie Akhil with Mahesh Babu as lead. This year, she will be debuting in Bollywood opposite Ajay Devgn in Shivaay. Sayesha is trained Kathak and Latino dancer. She looks very promising. With support from her aunts Shabana Azmi and Tanvi Azmi, Saiyami has it all. A former Kingfisher calendar girl, she made her debut with Telugu film Rey in 2014. Now she is setting the silver screen ablaze by romancing Harshvardhan Kapoor in Mirziya. After tugging away at our heartstrings with her telly drama, Humsafar, Pakistani actor Mahira Khan will now be crossing the border to romance the ­badshah of Bollywood — Shah Rukh Khan. A self-confessed Shah Rukh fan herself, the 32-year-old will be seen playing his leading lady in Rahul Dholakia’s film, Raees. She is one face to look out for. From scorching the small screen, Gautam Gulati is all set to make it big on the big screem. He debuts in Mohammad Azharuddin’s biopic Azhar. With his dashing looks, ripped body and huge fan following, Gautam is the one to look out for in this new year. The second runner-up in the Miss Universe India 2010 beauty pageant, Pooja is one lucky girl. After her stint in Tamil and Telugu films, Pooja is all set to launch herself in the Bollywood film industry. And she is debuting with Ashutosh Gowariker’s mega project Mohenjo Daro, opposite our very own Greek God, Hrithik Roshan. Now, that’s liking hitting a jackpot, isn’t it? 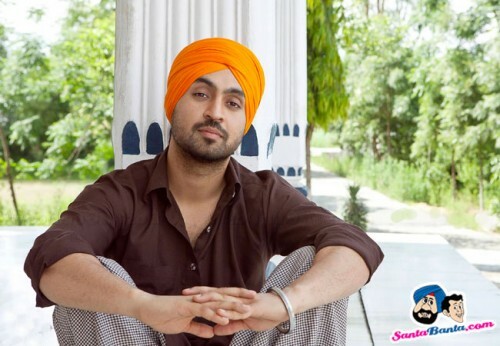 One of the leading artists in the Punjabi music industry, Diljit Dosanjh is making his debut through Abhishek Chaubey- directed thriller movie, ‘ Udta Punjab’. He will be seen romancing with Kareena in the film. The movie also stars Shahid Kapoor and Alia Bhatt. He is known for his deep baritone, wit and humour as RJ. And now he is all set to set the B-town alaze with the same. 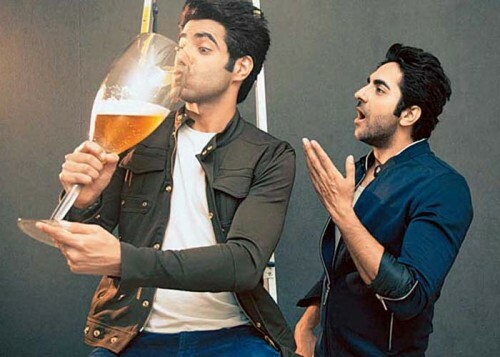 Yes, he is Ayushmann Khurranna’s younger brother, Aparshakti who will be seen with Aamir Khan in Dangal. She packs a punch literally in her Bollywood debut. national level boxer Ritika stars opposite R Madhavan in Director Rajkumar Hirani’s Saala Khadoos. She plays the a female boxer in the movie is garnering acclaim for looks and fierce attitude. Which of these Bollywood debuts will you be watching out for in 2016?